I wish there was something better to write about than highlights of a season that won’t include a berth in the Stanley Cup Playoffs, but it is what it is. 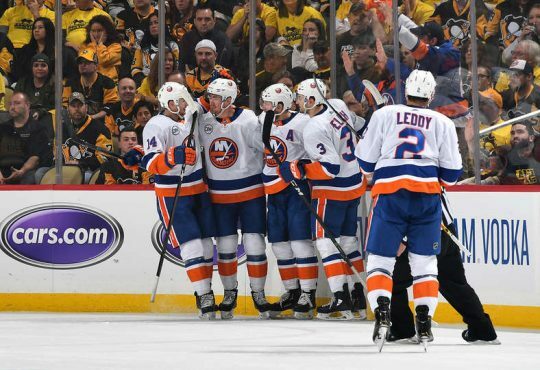 Before Sunday’s season finale versus the Ottawa Senators, Shannon Hogan and MSG unveiled their list of the Top 10 goals of the Islanders 2016-17 season. Looking back is a little bitter sweet. Even a season as befuddling and frustrating as this one had its share of memorable moments. 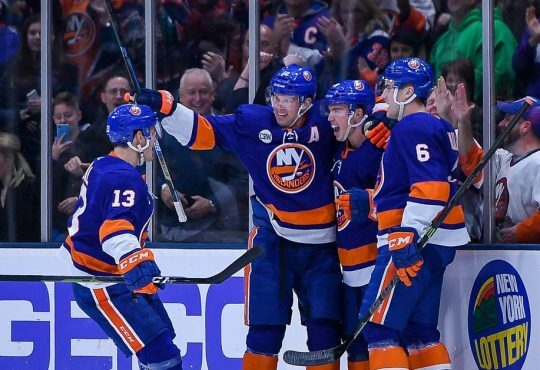 It’s what keeps us wearing the orange and blue and looking forward to going back to the rink next October. #8: Who says you can’t go home? 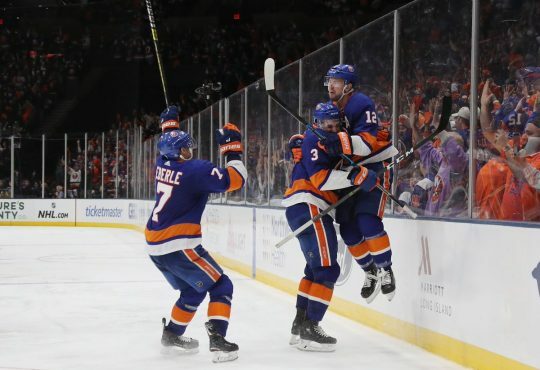 #6: Josh Bailey did what?!?! 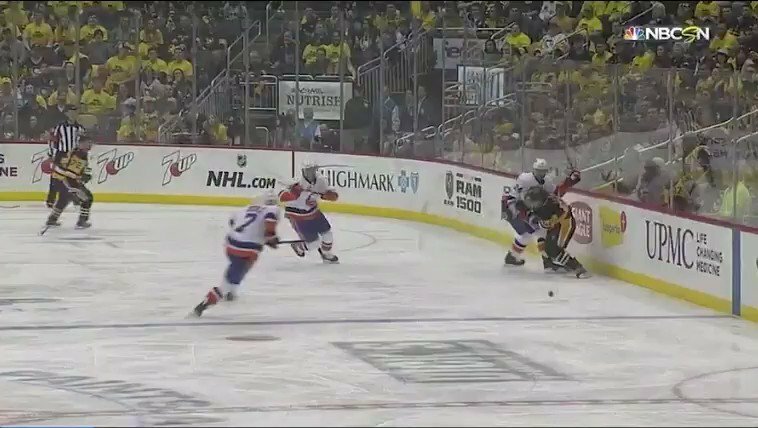 #3: Tavares with a shorty! 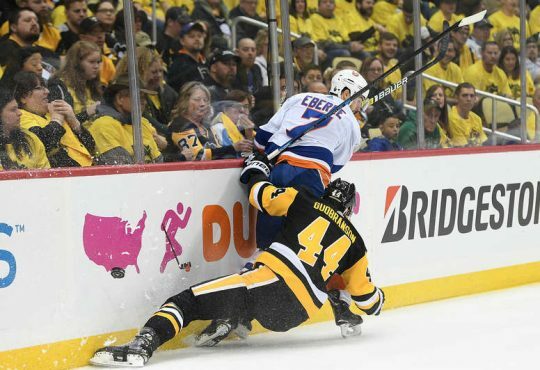 Here’s to a Top 10 goals list of the 2018 Stanley Cup Playoffs next season.